As a premium automotive dealer, our goal at Tom Kelley Volvo Cars is to provide drivers living nearby the best experience possible. That is why our dealership in Fort Wayne, Indiana, is not only home to a collection of luxury cars and SUVs. We also employ professionals who uphold our high-standards and ensure that every customer enjoys first-class service. Together, these qualities make all the difference. One reason that shoppers choose our dealership near New Haven, Indiana, is for our deluxe products. Our inventory is divided into two groups. One is dedicated to the latest Volvo lineup while the other is dedicated to pre-owned vehicles from our brand as well as others. We are proud to be a Volvo dealer because our manufacturer is committed to making vehicles that have what it takes to surpass driving expectations. Take the Volvo S60 as an example. 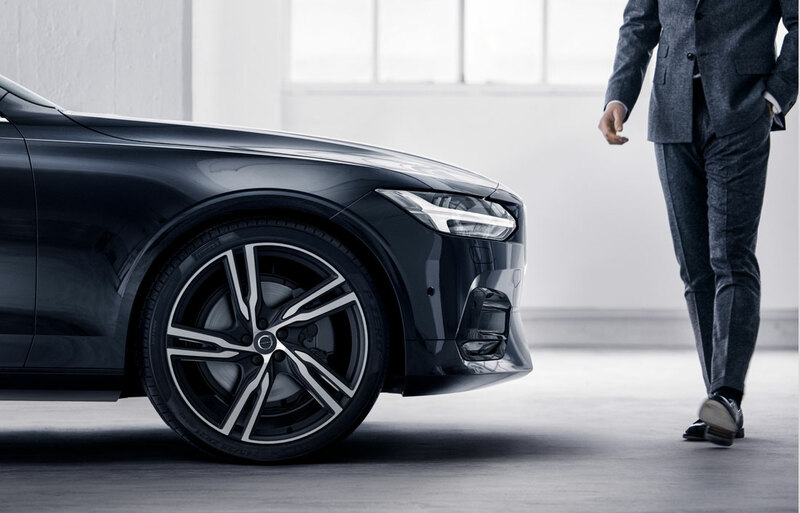 This new Volvo blends the characteristics of both a performance and luxury car, creating a highly engaging and satisfying ride. 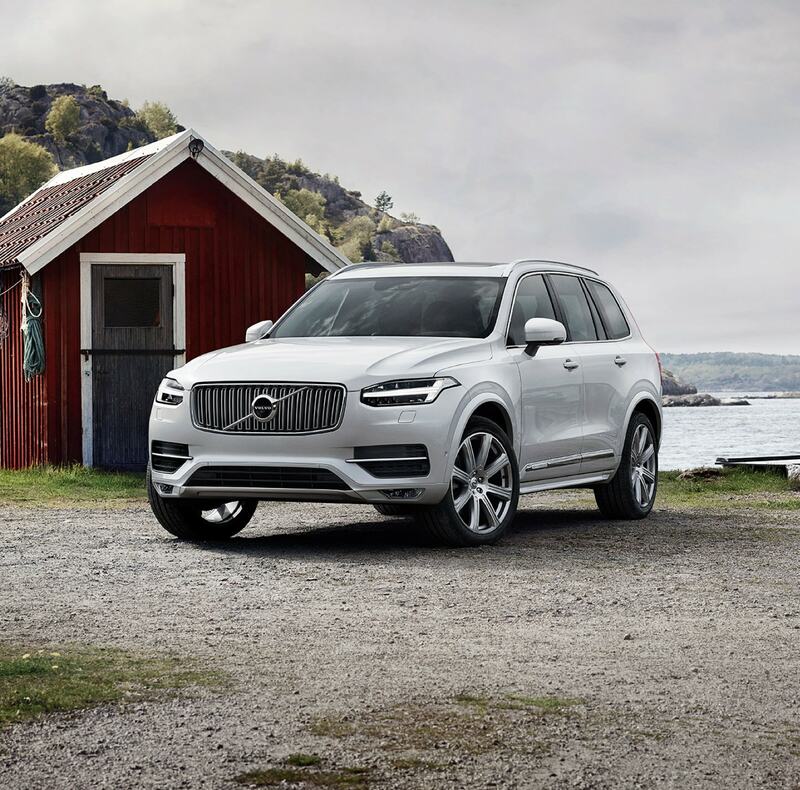 Combined with luxury SUV options like the Volvo XC60 and Volvo XC40 which are equally as proficient but even more spacious, our new Volvo selection can accommodate various wants and needs. We are a used car dealer because we know there are many who prefer to buy a pre-owned vehicle, too. As such, our used car selection features many choices from previous generations. By keeping a diverse roster in stock, we expand your choices further still. We even have certified pre-owned Volvo models which go hand-in-hand with a factory-backed warranty. Best of all, our reduced prices will help you purchase the vehicle you desire without exceeding your predetermined budget. Our merchandise is just one part of the equation. Another reason drivers around Columbia City, Indiana, choose Tom Kelley Volvo Cars is to correspond with our qualified advisors. 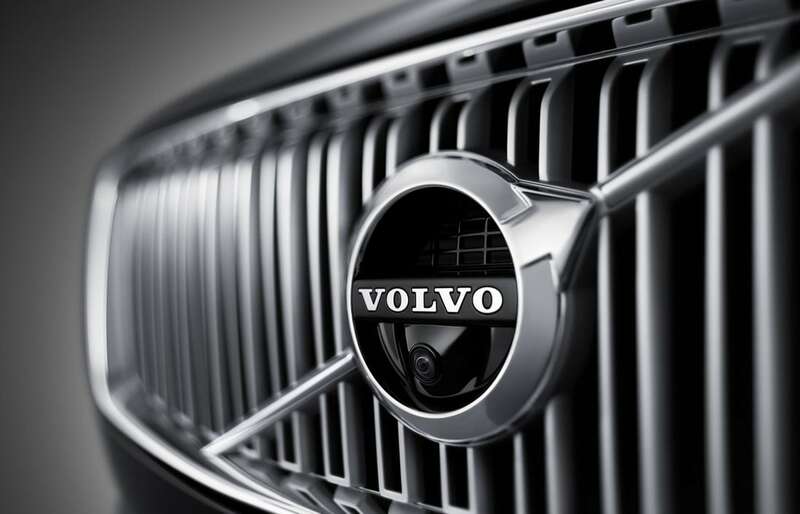 With their financial expertise, you can decide whether financing or leasing is more suitable for you, get help negotiating for a low-rate auto loan from lenders, discuss new Volvo leasing terms in greater detail, and take advantage of current incentives for increased savings. In other words, our team makes the financial process easy to complete. Obtaining a vehicle only marks the start of your automotive journey. During your ownership and lease, you will have to maintain and repair your vehicle. Doing so is the best way to make sure that it operates safely and will last for many years. Fortunately, you can address routine procedures like an oil change or engine tune-up with confidence when you bring your car, truck, or SUV over to our service center near Auburn, Indiana, because our team is comprised of competent technicians. We even sell genuine Volvo parts and accessories to support individuals who like to conduct their own maintenance and repairs. With all the ways a visit to Tom Kelley Volvo Cars can benefit you, we are confident you will appreciate doing business with our dealership serving Huntington, Indiana, and surrounding areas. So, when the time comes and you need automotive guidance, do not look further. Conveniently located off 910 Avenue Of Autos in Fort Wayne, we are just a quick trip away. To learn more about what we offer and what we can do for you, connect with our representatives on-duty by contacting us online or by phone today.